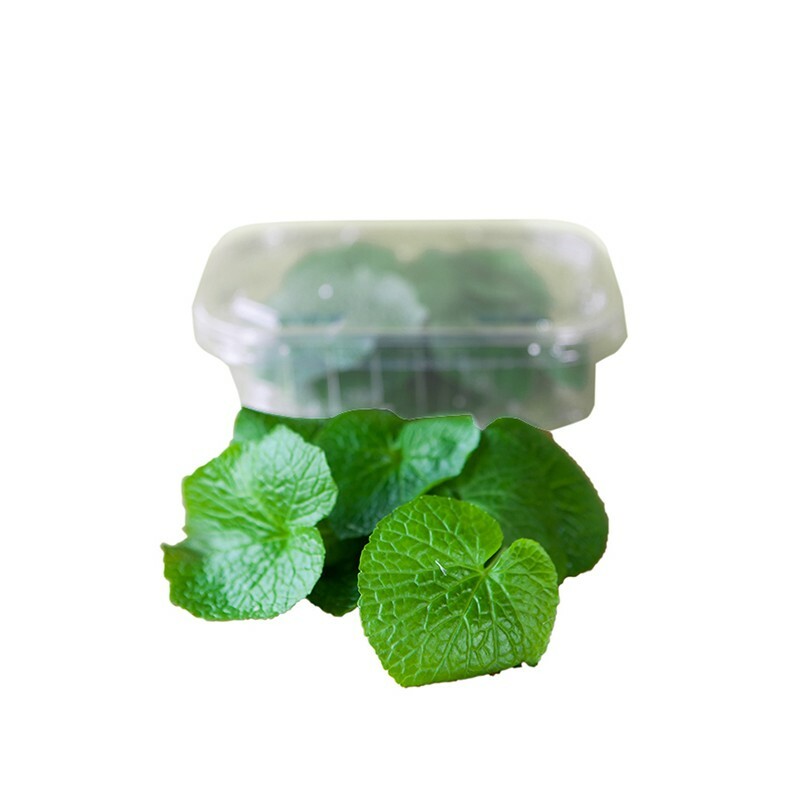 Fresh, young leaves from our English grown wasabi that carry a mild, peppery wasabi flavour with just a little pungency. Wasabi baby leaves make a distinctive and original garnish, add fantastic flavour to a salad and work very well fried in tempura batter. 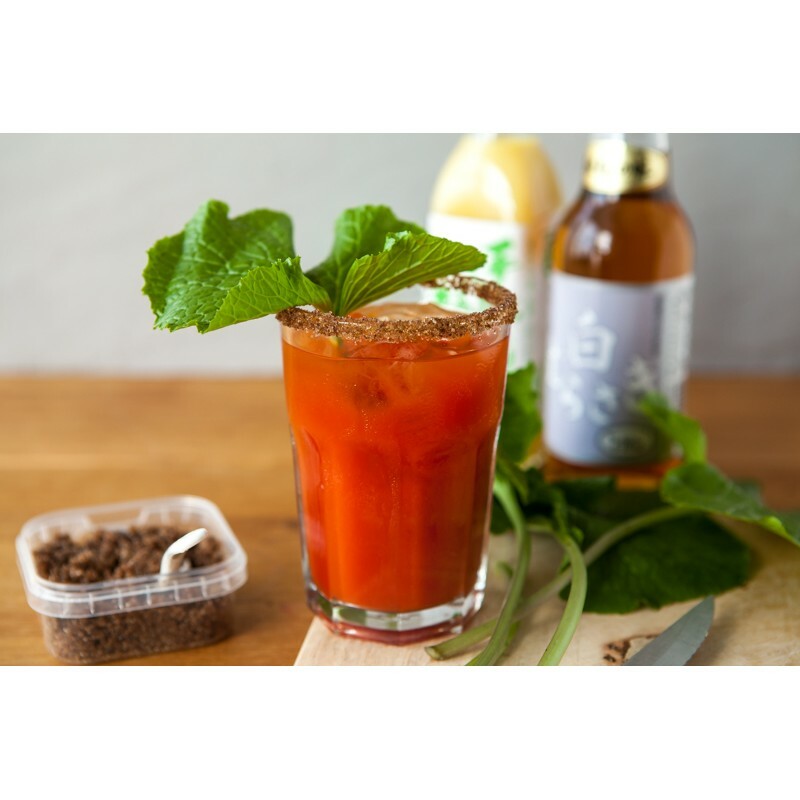 Try something different from the traditional bloody Mary by seasoning with Black garlic salt, Tashibori yuzu, and White soy sauce. 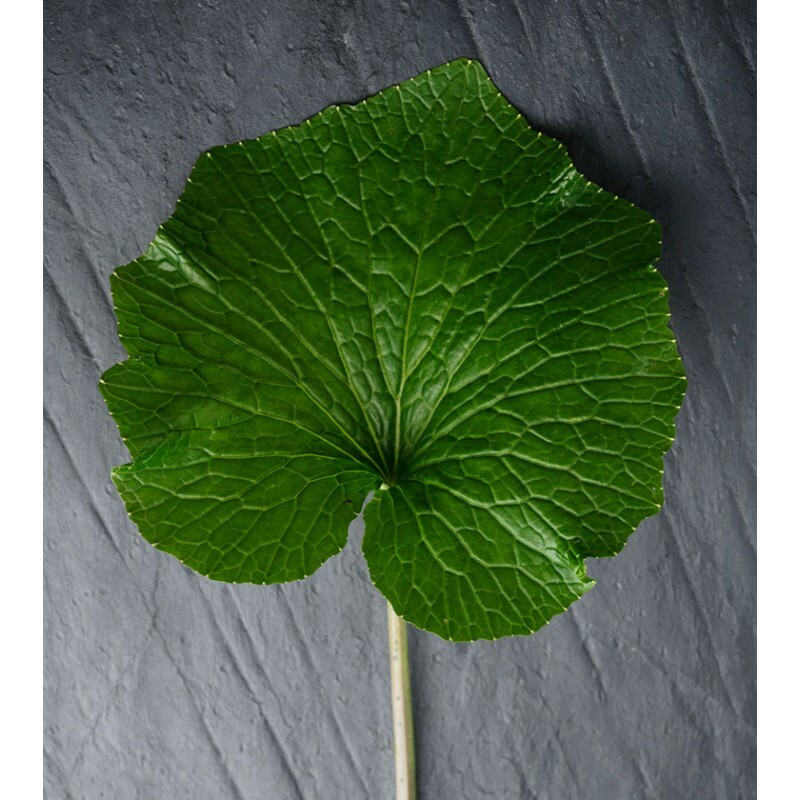 Finish with Wasabi leaf and fresh-grated Wasabi for a modern twist on a classic with great depth of flavour. 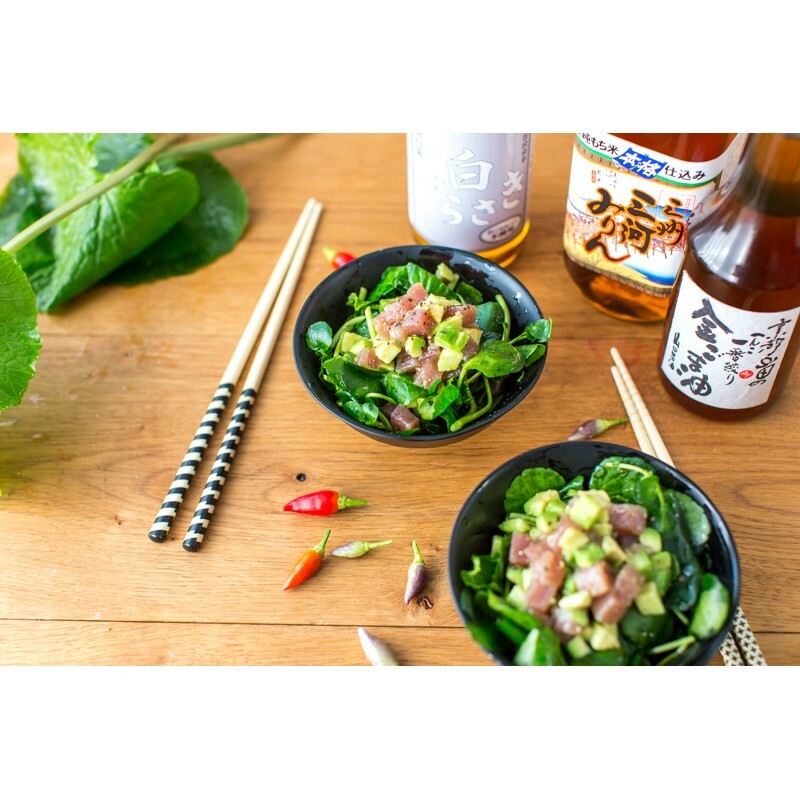 Toss together watercress and sliced wasabi leaf with diced avocado and good quality tuna to create this simple yet elegant salad. 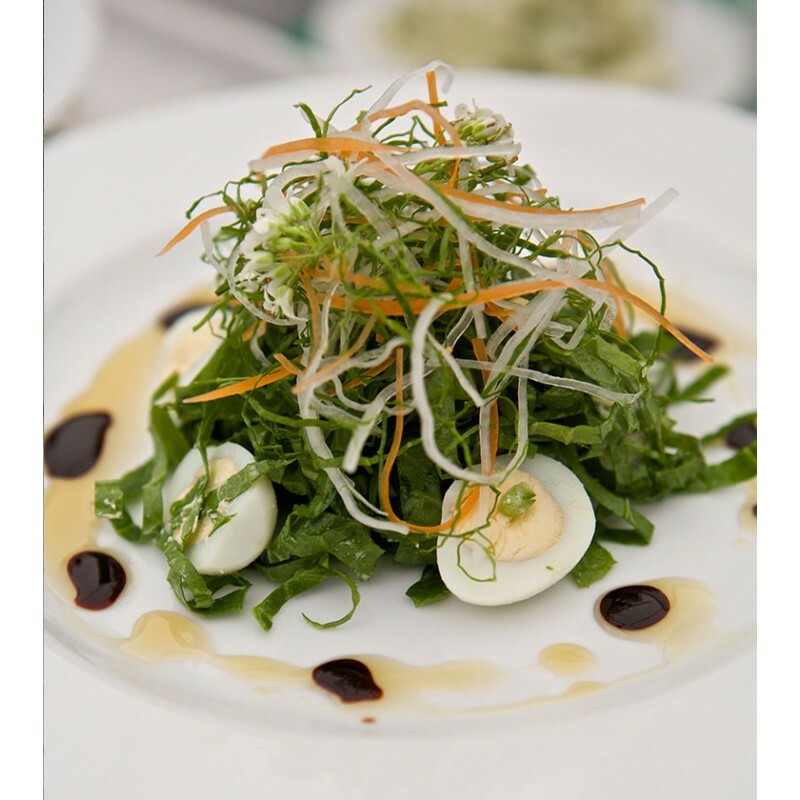 Whisk together one part white soy sauce, one part mirin, and two parts gold sesame oil to create a light and well-balanced dressing. These premium grade soba noodles are made from native Japanese buckwheat by a company with trad..
Akitakomachi rice is a short grain variety, highly valued in Japan for the way it shines after cooki.. 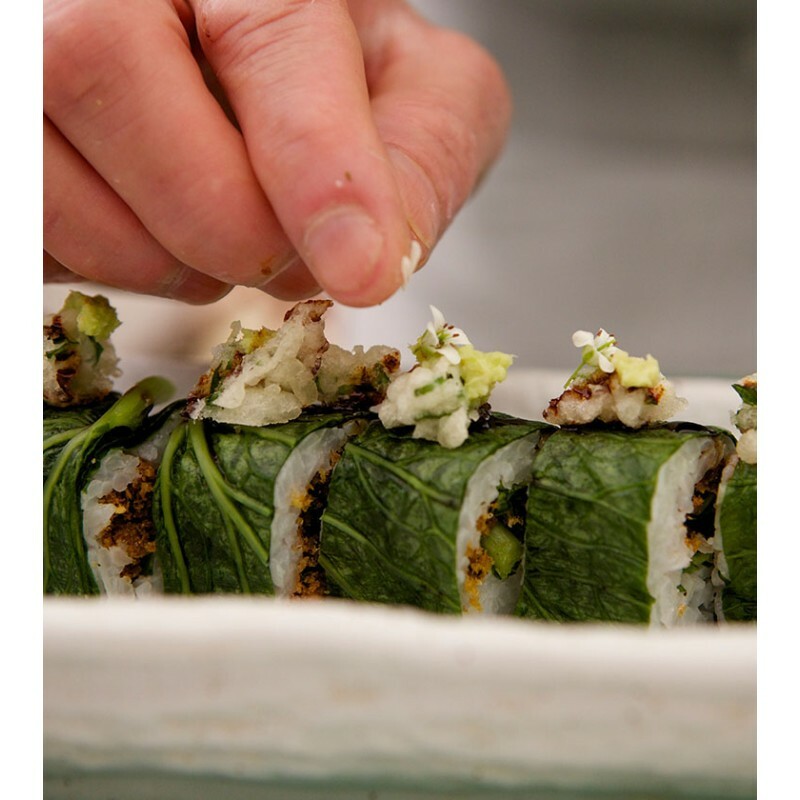 Packing a heavy punch and offering a fresh new look at Japanese food, Junk Food Japan showcases .. Packed with powerful citrus punch this 100% yuzu juice is produced from hand squeezed, whole f..